Established in 1987, Christieâ€™s International Real Estate (CIRE) is a global authority on the effective marketing of fine properties, providing insightful advisory support along with sensitivity and intelligence. Integrating centuries of experience with a hand-selected global network of talented brokers, Christieâ€™s International Real Estate was formed to satisfy the lifestyle requirements of discerning clientele with impeccable service based on trust, integrity, discretion, and excellence. Joining CIRE denotes Landscope is able to capitalize upon the prestige of the brand and the vast opportunities such global network provides, while elevating real estate service to the highest level. Landscope has, in its 17-year history, established excellent reputation grounded on its insistence on integrity, professionalism and excellence in service. The association endorses CIREâ€™s recognition of our superb track record and professional image as a leading luxury real estate agency in Hong Kong. 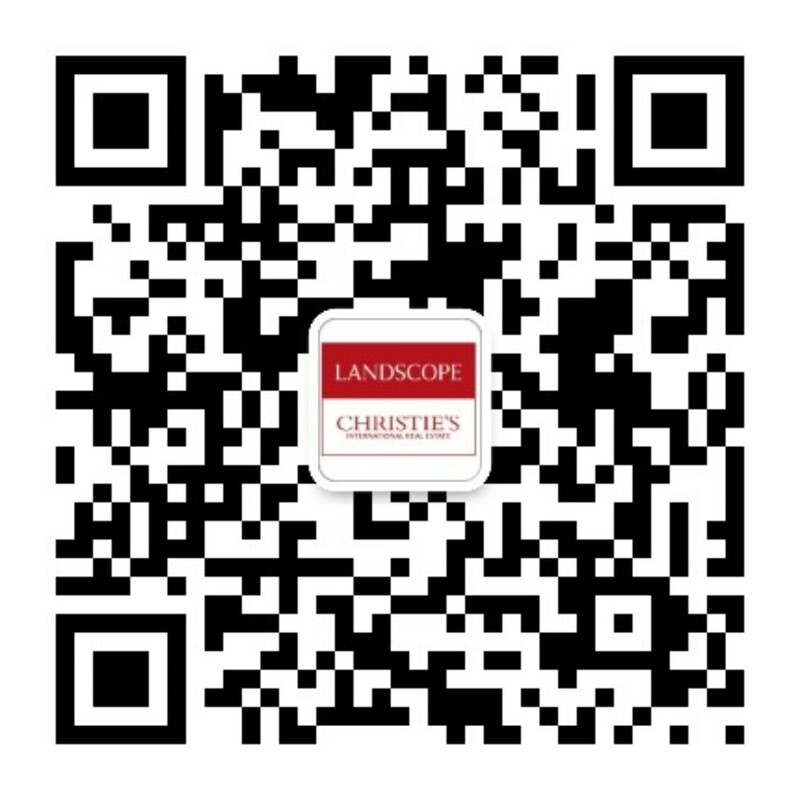 While our professional teams are all eager to embrace this exciting association, we will, as always, continue thriving on excellence and providing our prestigious clients with the best luxury property services enhanced by the powerful global connections through the renowned Christieâ€™s brand.